Great Gatsby Win Your Way to Prom contest is happening now at Grandview High School. Post a pic or video of your promposal to social media using #2019HoundsPromposal and you could win tickets to prom. Post by April 28, winner announced April 29! Good luck! Grandview High School Drama Club presents Just Another High School Musical. You have four opportunities to catch this amazing musical that showcases our talented students. Our cast of students will stage the production at Grandview Middle School over two weekends - Friday and Saturday April 19 & 20, and again on April 26 & 27. The curtain rises at 7 p.m. for each performance. The cost is $6 for adults and $3 for students. 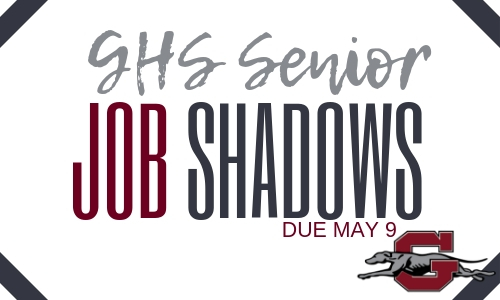 Senior Job Shadows due May 9. SENIORS - Your job shadow - a requirement for your senior exit interview - is DUE MAY 9. Any questions - see Mrs. Braman in GHS room 204. Do you need GHS gear? This is the place to get it. Our ASB officers are hosting an ASB General Fund fundraiser in partnership with Jostens. 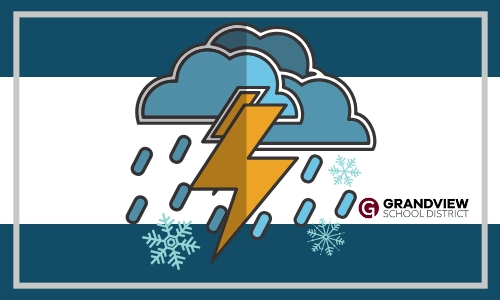 Together they are offering customizable Grandview High School gear - everything from tanks tops and t-shirts to duffel bags and baseball hats. 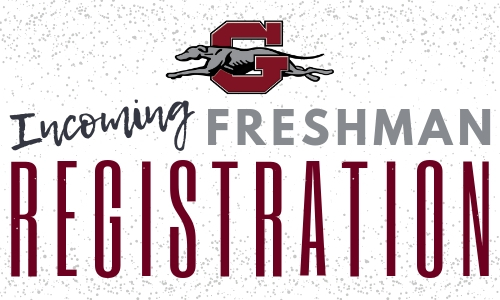 Click here to order your Greyhound gear. A certain percentage of every sale will be donated back to the ASB General Fund.